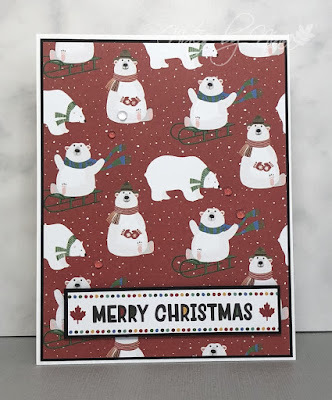 A quick festive card today for this Canadian Thanksgiving. 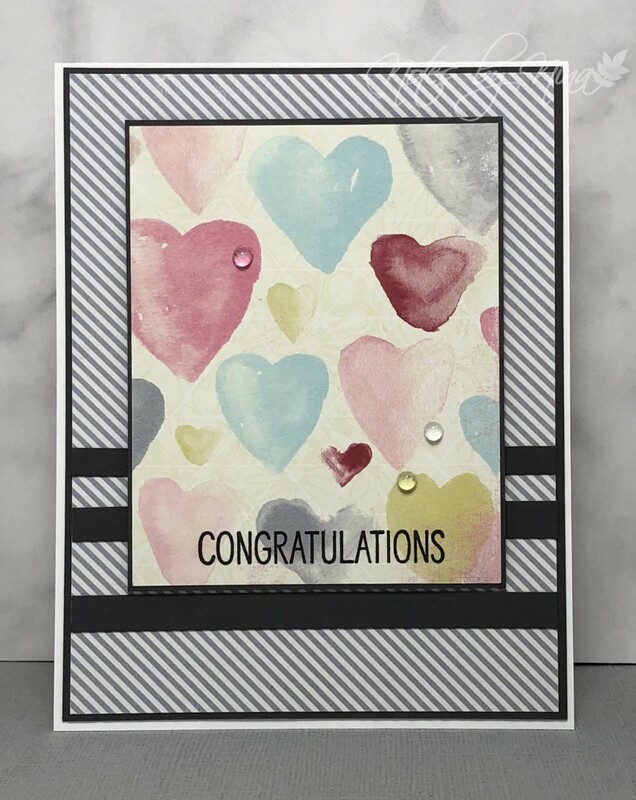 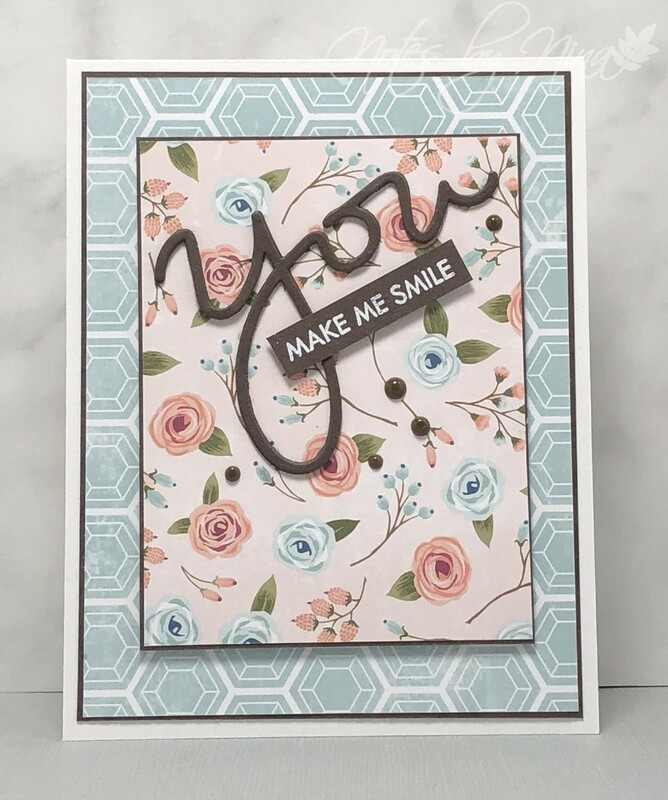 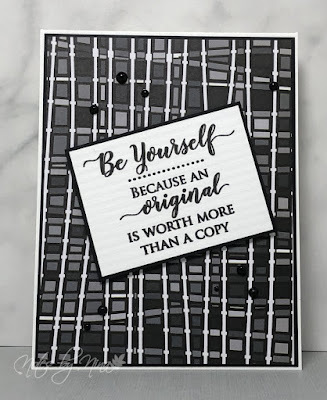 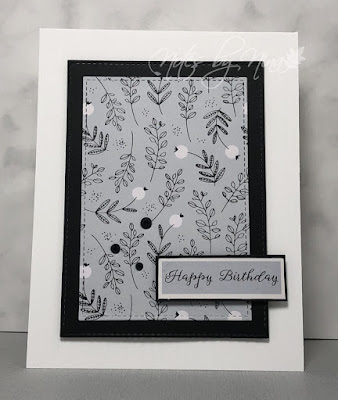 I added some distress inks to a cream card panel then added some font in a darker colour. 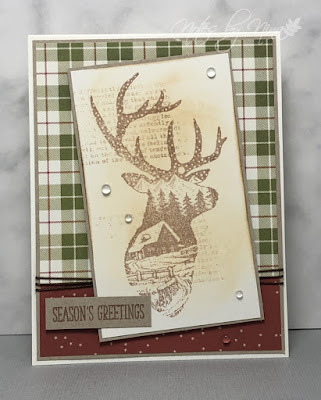 I then used my Misti to stamp the buck. 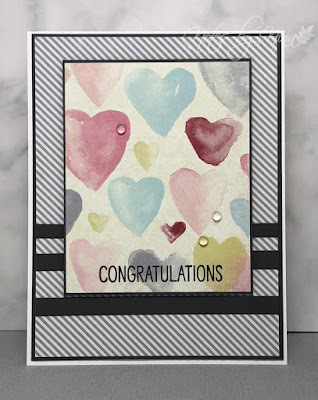 I layered the panel with some craft cardstock then popped it up with some foam tape. 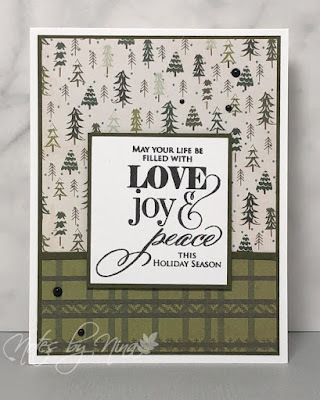 I used two sides of a double-sided DP for the base layer which also had a matt of kraft cardstock. 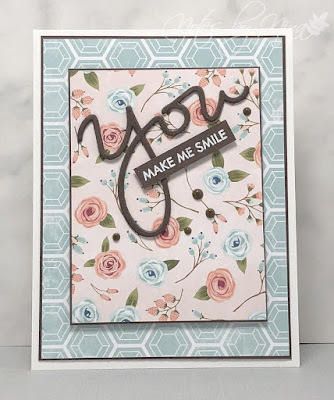 I finished with the sentiment, some twine and clear dots. 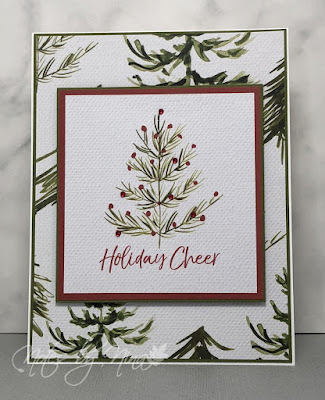 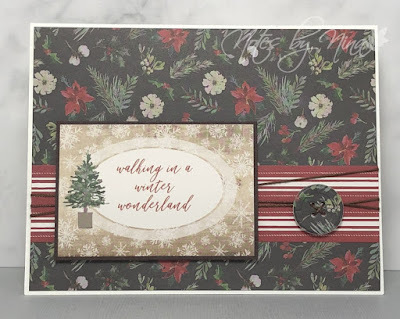 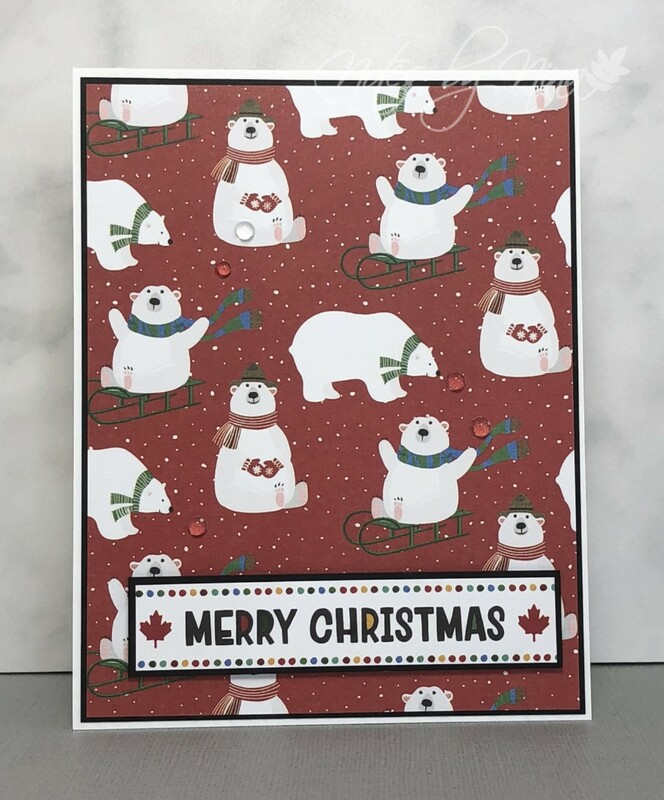 Supplies: Cream and kraft cardstock, Designer Paper - Simple Stories, Stampendous - Buck Scene, Clearly Besotted - Many Mini Messages, clear dots, twine. 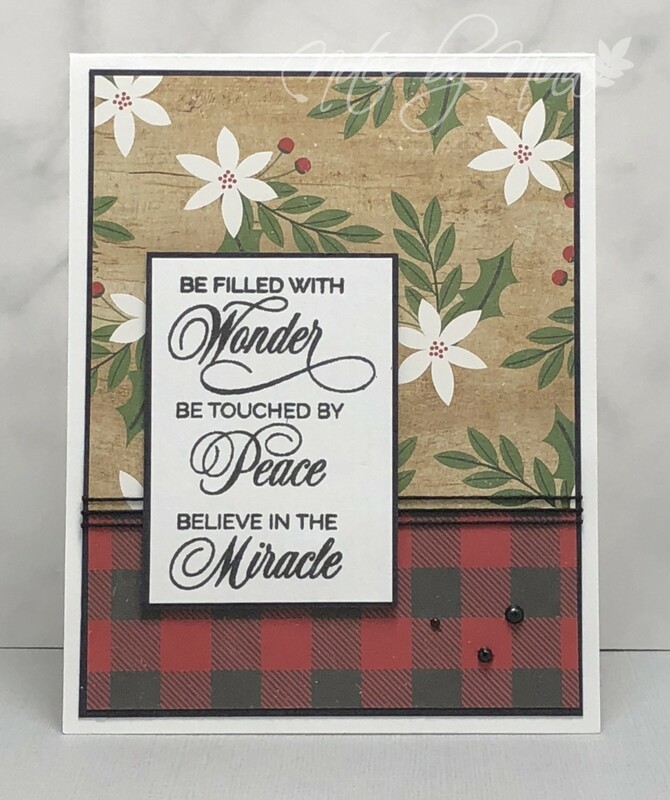 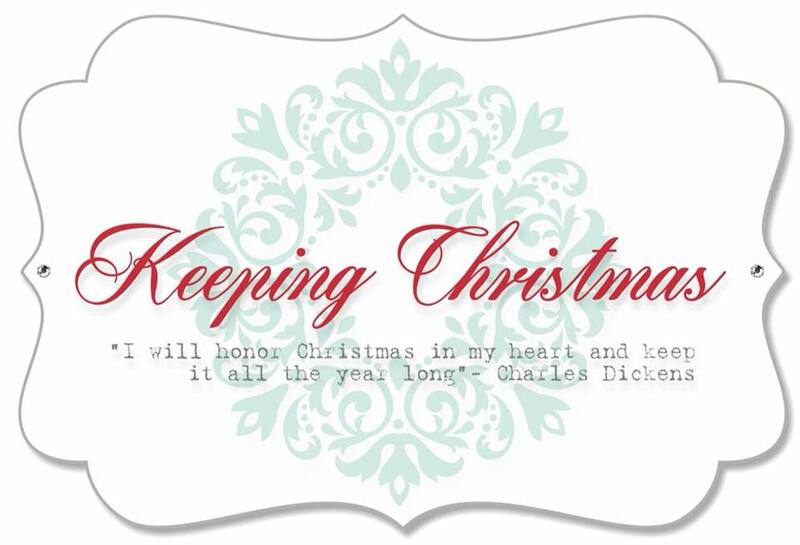 Good Monday morning - I have a merry and festive card to share this morning. I used one of my current favourite layouts. Two pieces from a 6 x 6 paper pad were used for the main panel and then added a layer of black cardstock in behind. 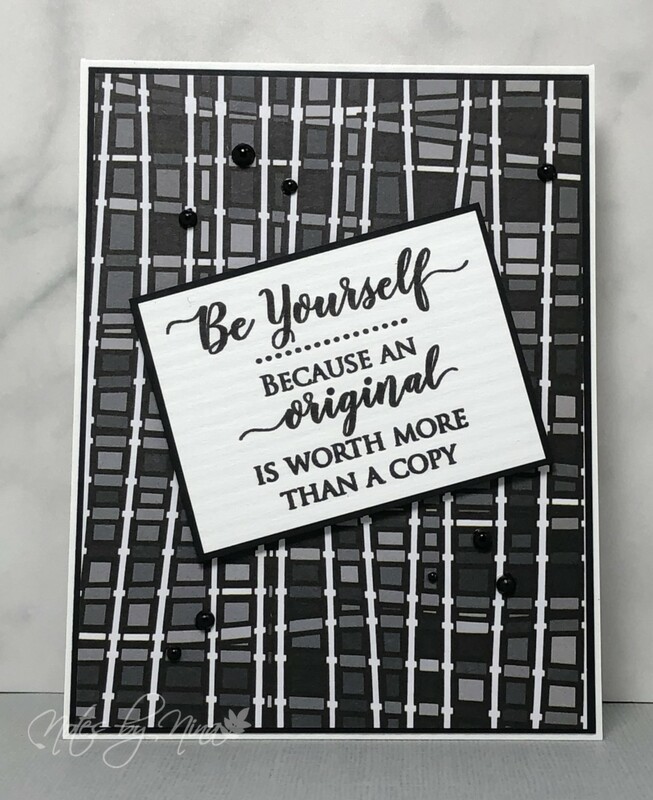 I separated the panels with some black twine. 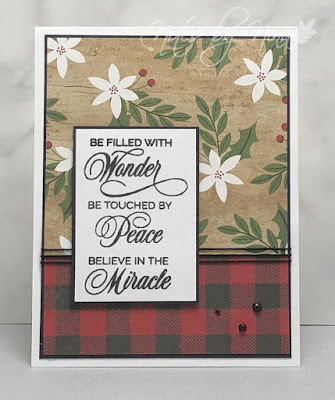 I layered the sentiment and popped it up with foam tape and finished with some half pearls. 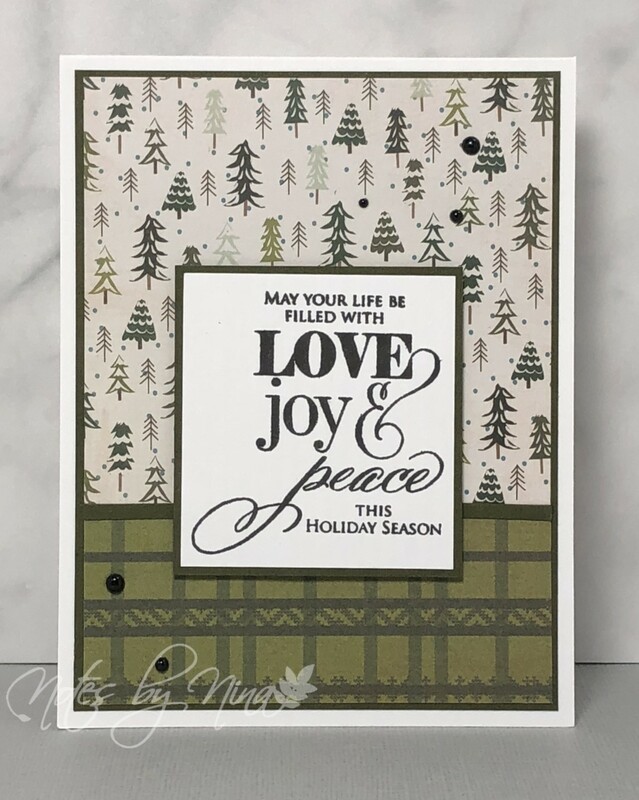 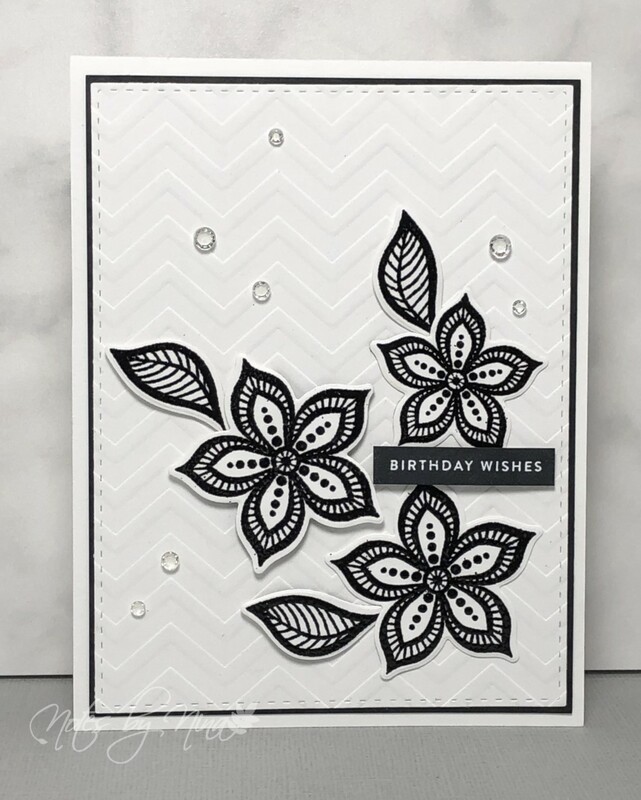 Supplies: White and black cardstock, Designer Paper-Echo Park, Penny Black - Love and Peace, half pearls.